Manufacturer of a wide range of products which include fiberglass rain water gutters and frp rainwater gutter. Owing to the expertise of our team of experienced professionals, we are able to introduce an exclusive range of Fiberglass Rain Water Gutters. 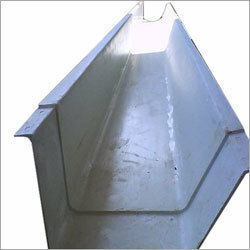 These gutters are built using high grade plastic and fibre material. 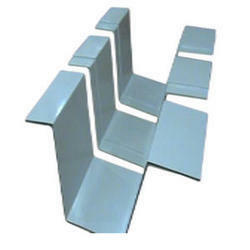 High technology and better technical sciences are applied during the fabrication process. Furthermore, our professionals adhere to industry standards and quality norms during the production process. Such production helps in making the gutters strong and durable.